Adjustable head pivots 300°. Available in 30” and 42” lengths. 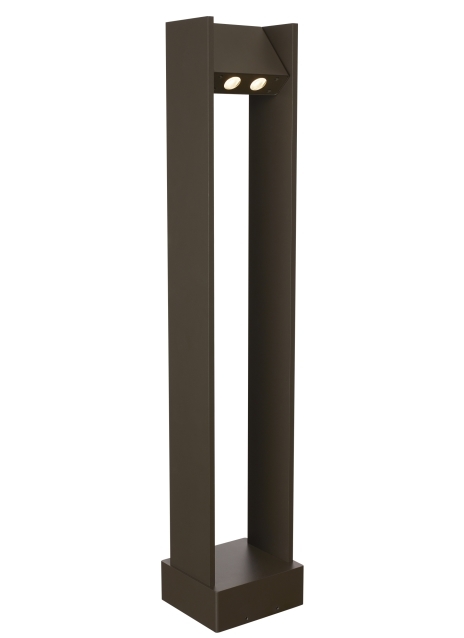 Bollard features universal 120-277 volt driver with integral transient surge protection at 2.5KV per American National Standard (ANSI) and IEEE standards. (Also available in 12V). Bollard features two 40° beam spreads. 5-year Warranty. Go to "www.techlighting.com" for warranty details. Length -- Choose -- 42"